Varun Dhawan and Alia Bhatt took to Twitter to announce the sequel to the much-loved 2013 film, Humpty Sharma Ki Dulhania. While there were reports that the film would take off from where the first part left off, it has now been confirmed that the film will be a standalone story. The second film of the franchise is titled Badrinath Ki Dulhania and will be directed by Shashank Khaitan under the banner of Karan Johar's Dharma Productions. 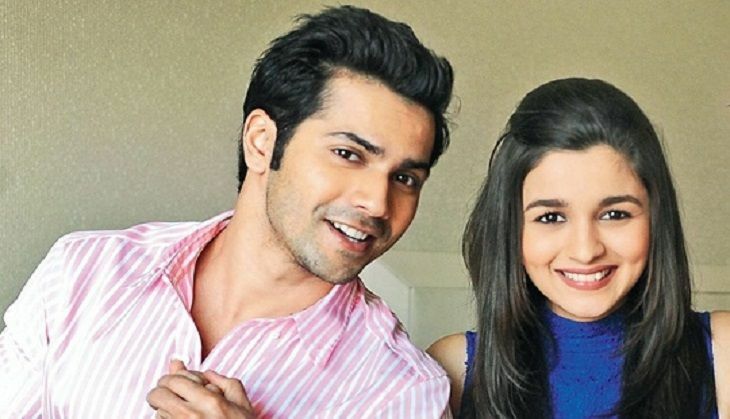 The film went on floors in Mumbai on 3 May with the principal photoshoot comprising Varun Dhawan and Alia Bhatt. The first schedule is expected to go on for a week in Mumbai, where the makers will shoot for a song. The second, prolonged schedule will start in September. The pre-production of the film began a while ago. The leads reportedly underwent language training to get the North Indian accent right. The first look of the film will be out at 4PM on 3 May. The film will hit the big screen in the first half of 2017.